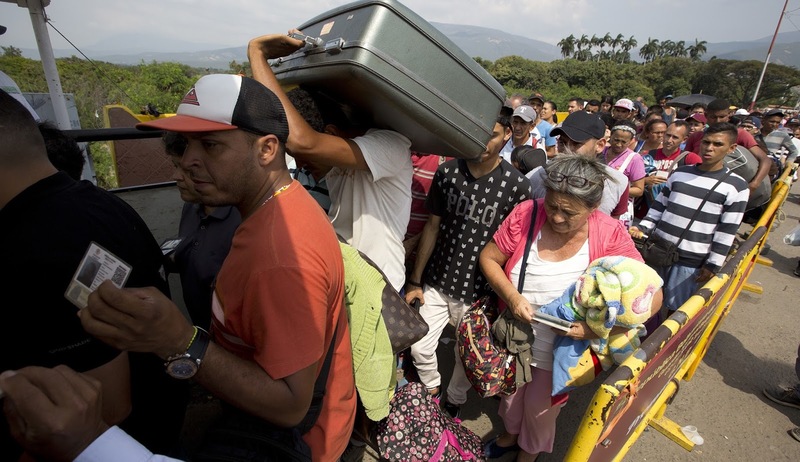 Heavenly Father, today we pray for the immigrant situation in Colombia--the nation where hundreds of thousands of Venezuelans are seeking better lives as their own nation implodes. 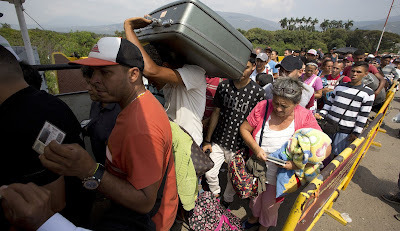 As the Colombian government asks undocumented Venezuelans to register, may leaders stand by their word to not use this information against those who register, but for their nation’s good in serving these refugees. We know the situation is complex, but we appreciate integrity within leadership. We do pray for the leaders who are seeking solutions for integrating these people into their communities, schools, infrastructure. Give them wisdom, creativity, compassion and insight. We pray for those seeking food, jobs, shelter and normalcy after living in crisis in Venezuela: may they find what they need, including you. May their hearts be filled with gratitude, so that they desire to bring value to the nations who welcome them. And, Lord, we do continue to pray for Venezuela, that solutions may be found for its root issues. In Jesus’ name we pray, amen.